The CCM Blues Learn to Play Hockey Shin Guards are the perfect solution for younger players just getting into the game. The strapping is simple and effortless, and the fit on these hockey shin pads is protective but certainly not bulky. 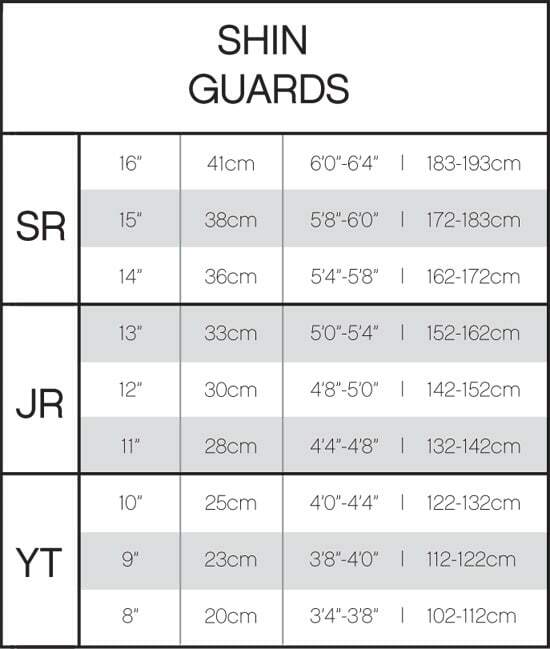 With these Learn to Play hockey shin guards, young players will be able to get used to the feeling of full equipment while being appropriately protected for beginner levels of play.